We will provide a greater “Netback” than any competing agency at any price, or we will pay you the difference. Guaranteed. Period. Our competitors use a strategy of attracting potential clients by advertising low commission rates. 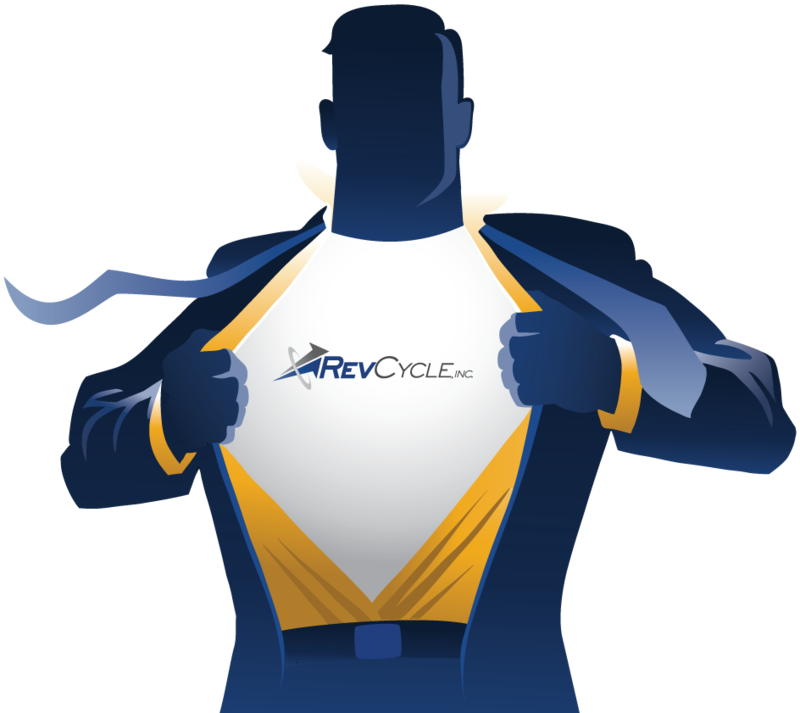 However, these companies actually cost more than RevCycle. In the example chart, both the commission rate and the commission dollars paid to Agency 2 are lower. At first glance this would lead you to believe that Agency 2 has a better price.